Before jumping the gun and dropping something heinous like $89 smackeroos - need I remind you about Arabian Nights? I decided to take a closer look at the newest NARS trio, Ramatuelle, online, to see if I could duplicate the look with what I already own. I think I came pretty close. NARS defines the three shades (from left to right) as silver, icy peach and apricot. Typical colours which are deemed as being on trend when squeezed into a little black compact. I'm not being cruel or smart, just savvy with my bottom line. 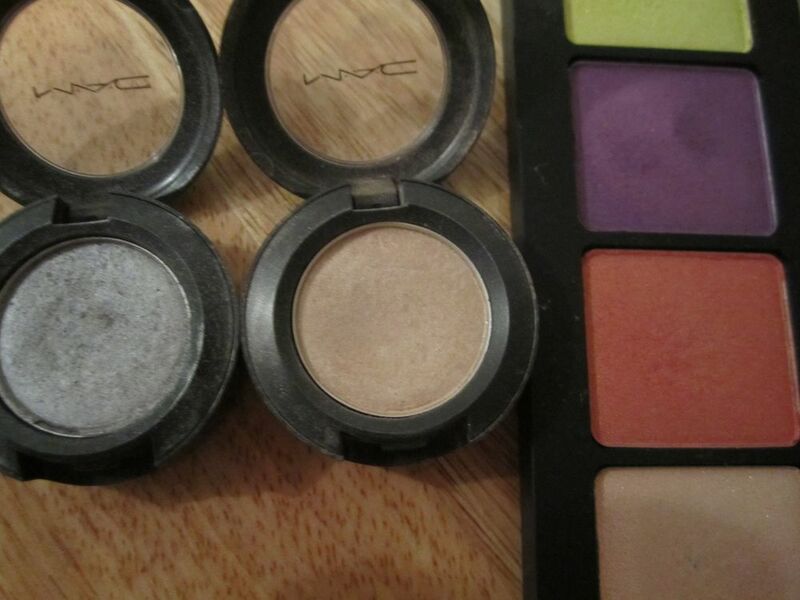 Lucky for me, I own MAC eye shadows in Electra (a heavy silver which has blue undertones) and Shroom (the champagne of beige), as well as Inglot's shade #407 (sherbet orange). Go on an archaeologic dig, dust off a few compacts and you will most certainly be able to find these colours in your own arsenal. In order to get the look above, I applied shroom from the lash line to just below my eyebrow - essentially, all over. Then, I patted #407 on my eyelid and blended the colour into shroom. Finally, I dusted electra on the inner corners and winged it within the crease in order to open my eyes. 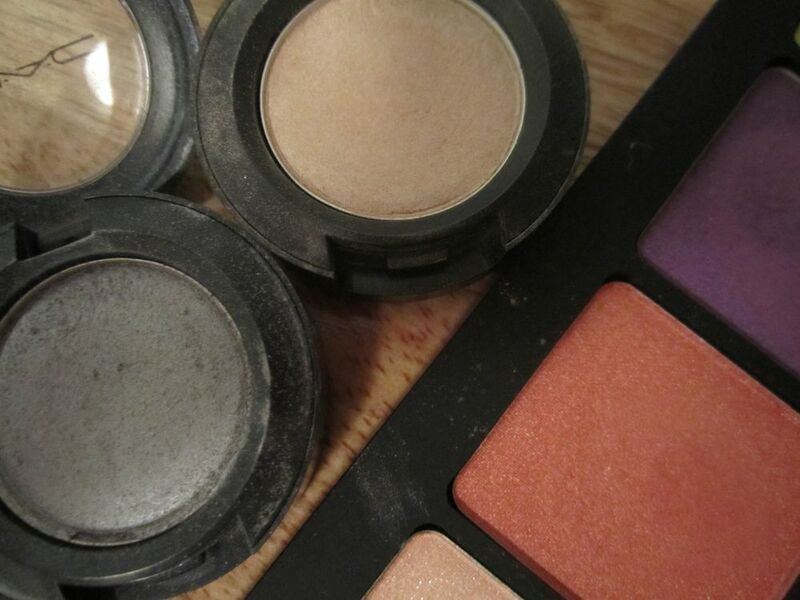 I firmly believe in using an eye primer before applying eye shadow; my lids have a tendency to get oily and quite often damage the effect I was going for. NARS Smudge Proof Eye Shadow Base is quite simply the best. Tina Turner must be referring to NARS whenever she sings that song. Summery, soft and easy to accomplish.